Somebody saids that: Don't wait for the perfect moment, take the moment and make it perfect. 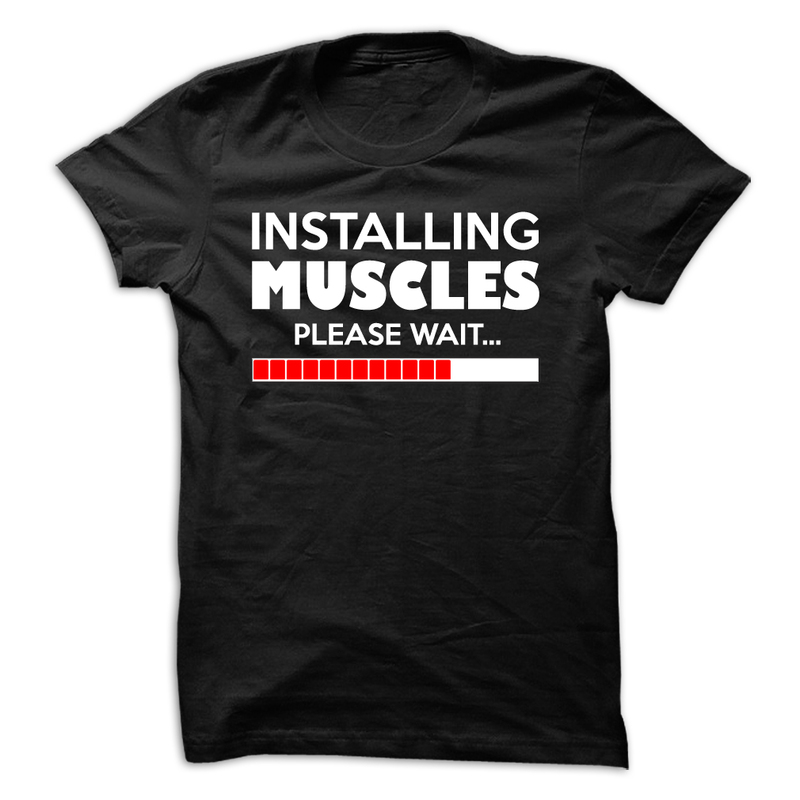 This workout t shirt is as the best inspiration for you to make it happen. Be patient and your will be like what you thought. Sizes available from S-4XL with 4 color options to choose from!